Before we jump into this thing, I feel like someone should roll the opening credits to Stars Wars. “A long time ago, in a galaxy far, far away…” Since we don’t have the budget or the rights to make that happen, do me a favor and try to picture that in your head while you read the next paragraph. Many years ago, there was a planet where people could buy sneakers without hesitation. The quantities ran plentiful and there weren’t different colorways and collaborations dropping every weekend. Nowadays it feels like everything that comes out is limited. That footwear haven was called Earth. Sadly those days are now nothing but a distant memory. What happened? How did this sneaker consortium of wealth turn into a world full of limited releases? When did this seismic shift in culture take place? Instead of reaching out for the brand’s perspective on things, we decided to go straight to the source: The consumer. “It really started with the Air Jordan XI,” legendary sneaker collector Mark Bostic recalls. Bostic is one of the premier Jordan accumulators around. And because of his vast array of MJ products, his nickname “Jumpman” Bostic stuck. He can vividly remember former NBA on NBC analyst Ahmad Rashad soiling himself over those shoes on live TV when MJ broke them out during the 1995 NBA Playoffs. Don’t forget, this all went down during the pre-Internet age. Hype either came by way of on-court performances or via magazines and posters. And when the XI was suddenly revealed in ’95, that first surge of hype hit at a bone-rattling decibel. Minus the original Air Jordan 1—which by all accounts was deemed a tremendous success—most people could walk into their local sneaker store and pick up a pair of their favorite Jumpman insignias days or even weeks after they hit the shelves. The XIs changed all of that noise. It’s fitting that arguably the most sought after Air Jordan ever made was partly responsible for this whole limited run agenda. But Air Jordans weren’t the only kicks that went down this path. From prominent Pittsburgh sneaker enthusiast Noah Panico’s perspective, limited releases have been around for years. "Athletes always had player exclusives. So to me, it&apos;s been [limited] as long as I can remember," Panico mentions. Attempting to jog his memory, the Pitt native finally settled on 1991 as the first year that really set things off from Nike&apos;s POV. "[Nike] did the Air Max, the first Huarache runner, the Cross Trainer and the Air Mowabbs," Panico recalled. All of those were considered to be limited in some way or another. After that barrage and the Jordan XI hit, Noah—who’s close with designer John Geiger—points to places like Europe and Japan in the late ’90s. Those areas of the world finally started getting their own unique sneakers, which sparked an even deeper conversation about exclusivity. However, there’s one release in particular that stands out like a pimple on prom night. The release I’m talking about is the Nike “Pigeon” Dunk SB, and the riot that followed suit. Consider that to be official turning point in the world of limited releases. That collaboration between designer Jeff Staple and Nike came to fruition in February of 2005 and since then, nothing has been the same. 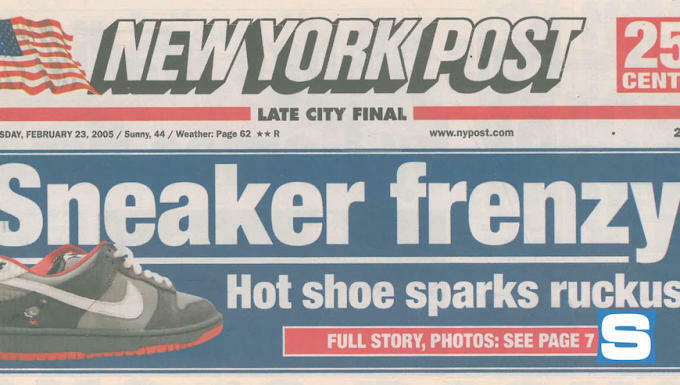 Staple even talked about the impact it had on the sneaker game and limited releases, per Sole Collector. It birthed a bigger market for resellers, put sneaker culture on the media’s radar and altered the way people go about getting their hands on scarce product. Nowadays it feels like everything that comes out is limited. Jumpman Bostic brought up the Just Don Air Jordan II as an example of that. 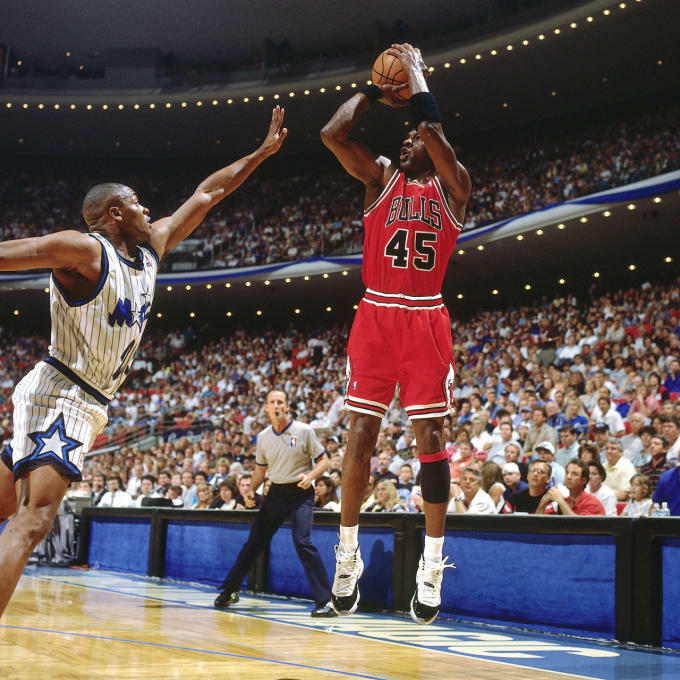 That shoe wasn’t the most popular or eye-catching Jordan when it first surfaced in 1986. Fast-forward 29 years later, and putting Just Don’s name in front of it was all the Air Jordan II needed to sell-out in a New York minute. You can blame the brands releasing smaller quantities on the market. That’s what dictates this whole mindset. The more shoes people go out and buy, the more shoes these companies will churn out. Another key factor that plays a role in this chain of demand is social media. Sneaker fashion has evolved at warp-speed, partly because these digital communication lines have been ripped open. People stumble across sneakers every minute and get influenced by what they see. Call it the “Kanye Effect” if you want. But media coverage and the perception of exclusivity has done nothing but stir the pot. To think that there was actually a time when you could go to the store on a Monday, knock back some greasy food court chow and still find a pair of Air Jordan IV “Breds” is such a foreign concept. Think about it: If that shoe dropped next weekend, malls would turn into a scene fresh out of World War Z. But that’s life. And with it comes a harsh dose of reality. We will never be able to go back to a time where purchasing coveted colorways was relatively easy. Limited sneakers are here to stay. Whether it was the Air Jordan 1, XI, Nike’s player exclusives in the early ’90s or the infamous Pigeon riot, those moments cracked the ground and shifted the culture. All we can do now to land the kicks we want is wait on restocks while doing our best impressions of the praying hands emoji.